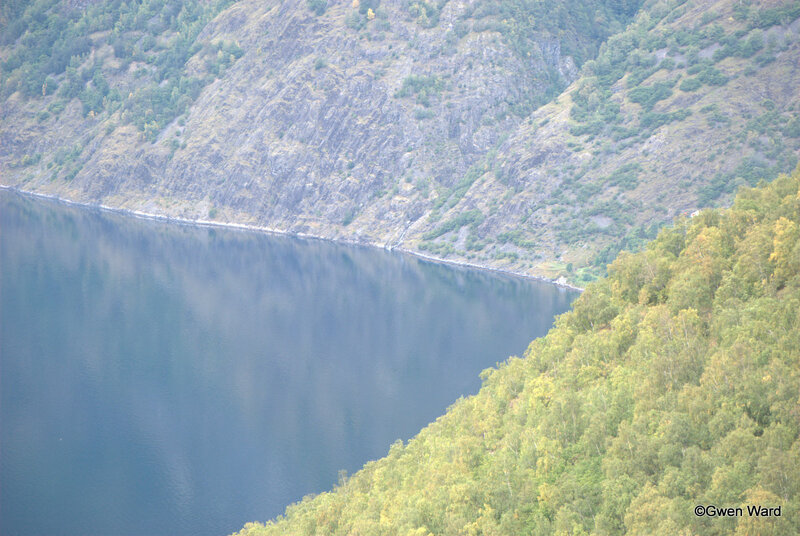 Flåm is situated in the innermost part of the Aurlandsfjord, a tributary of the 204 kilometres long and up to 1,308 metres deep Sognefjord. 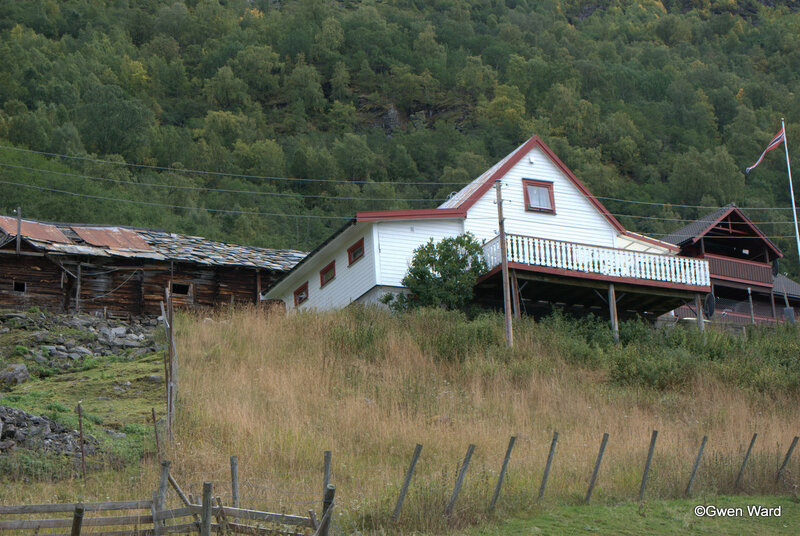 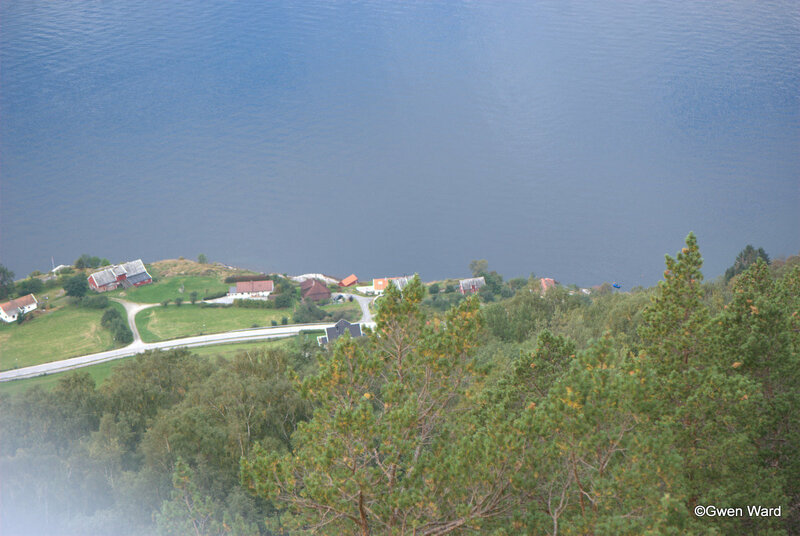 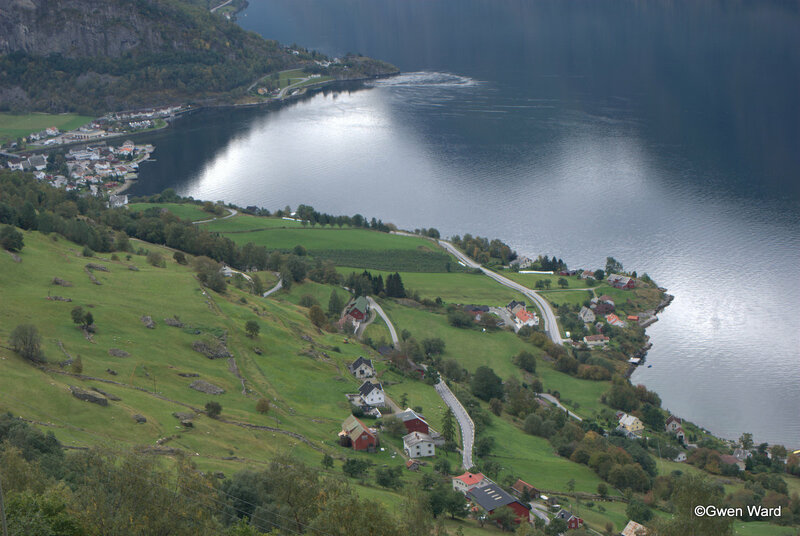 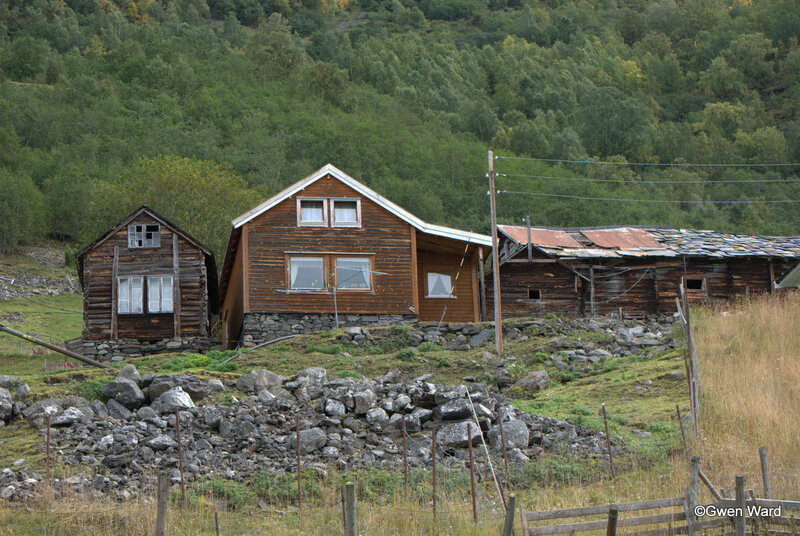 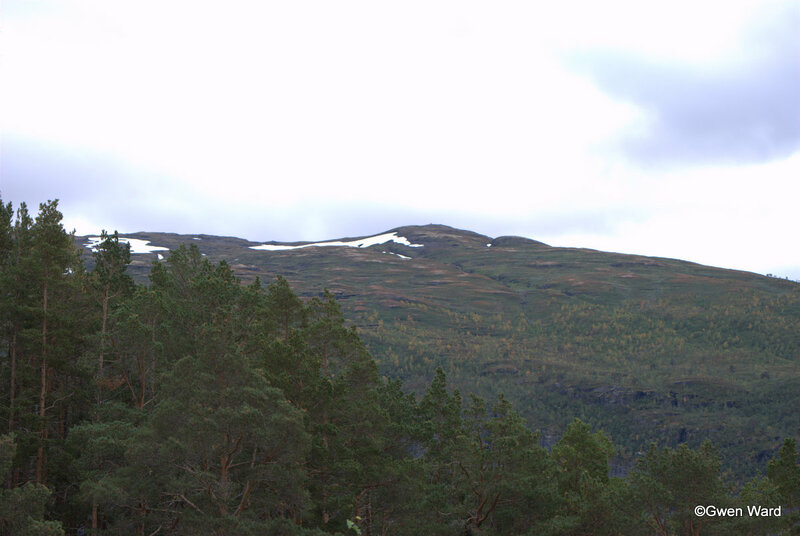 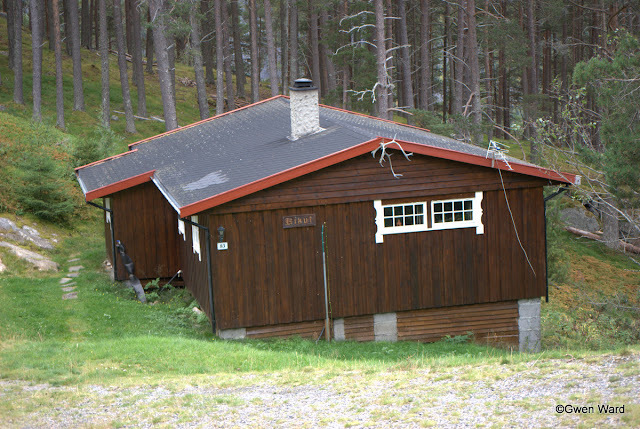 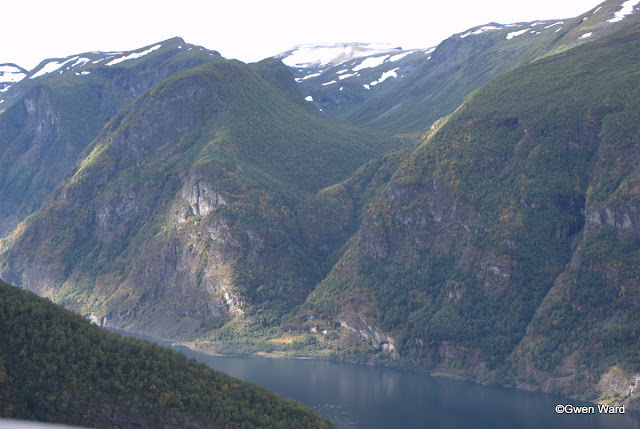 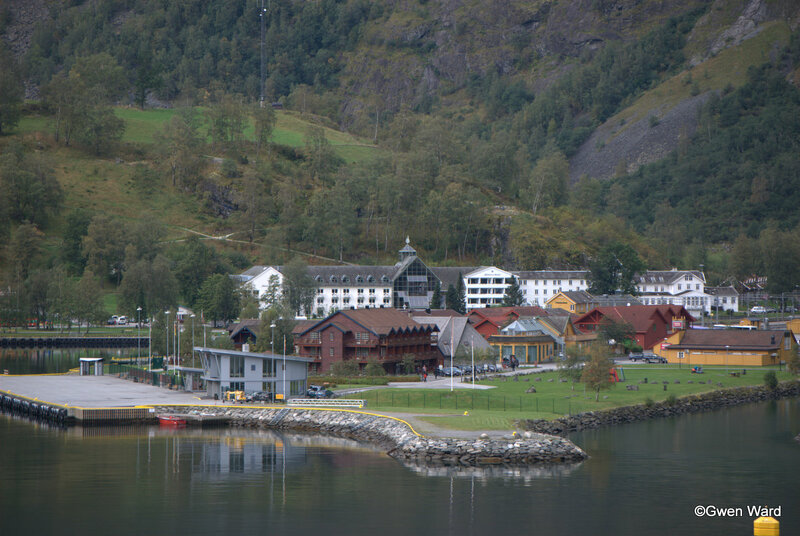 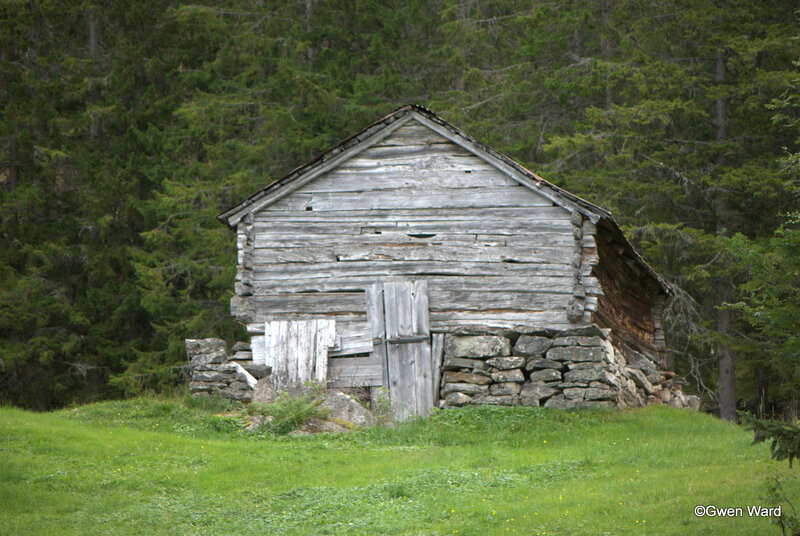 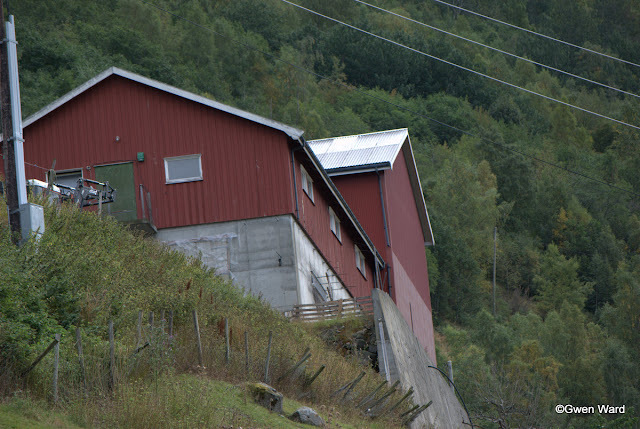 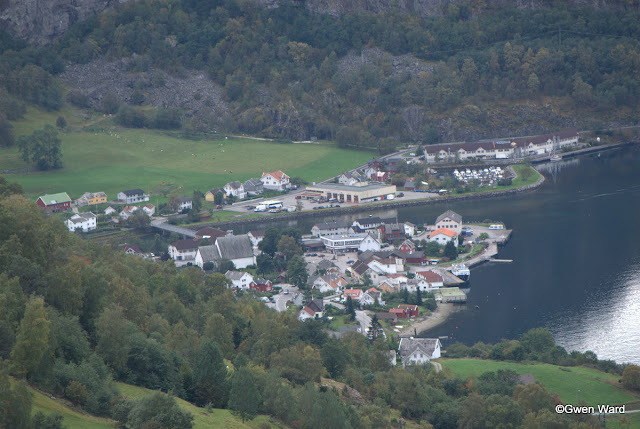 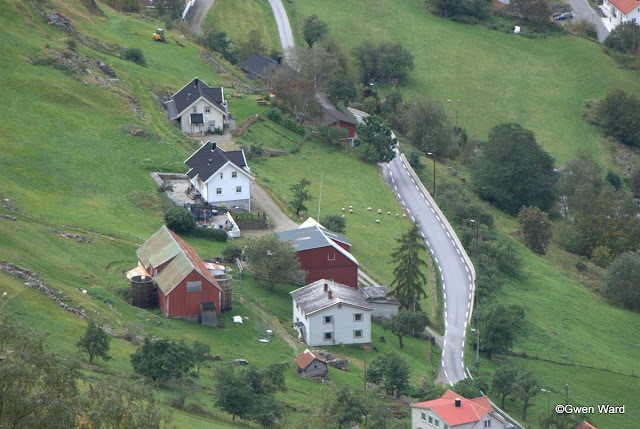 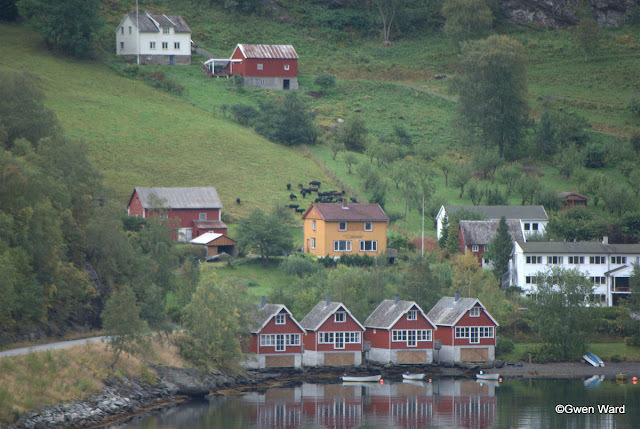 The name Flåm means a small meadow surrounded by steep mountains. 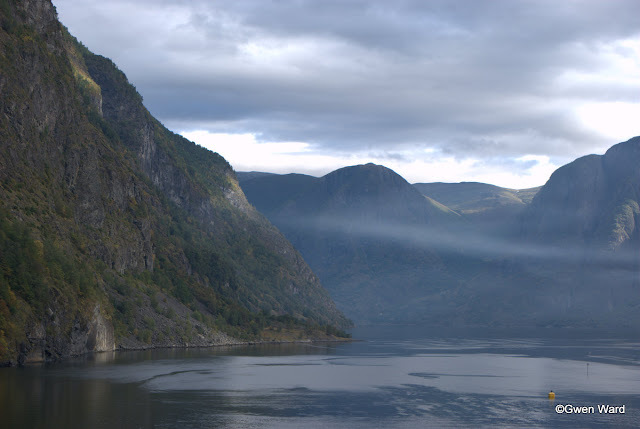 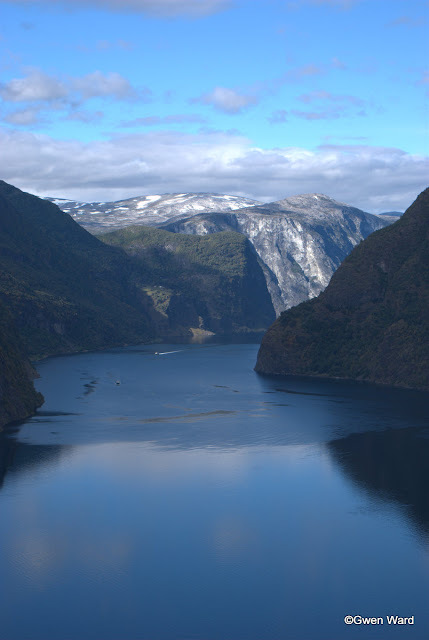 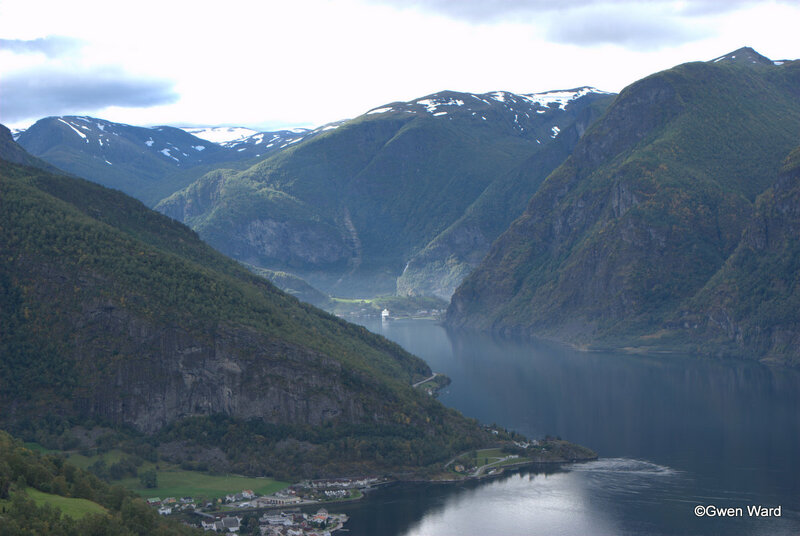 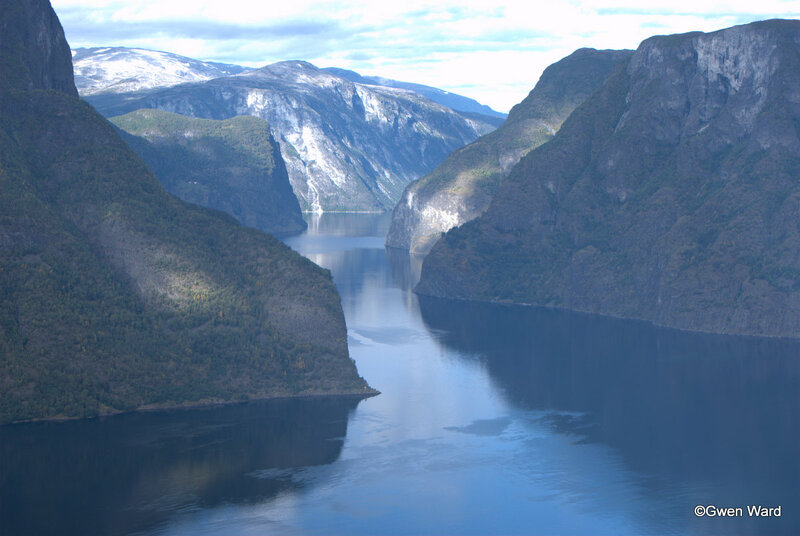 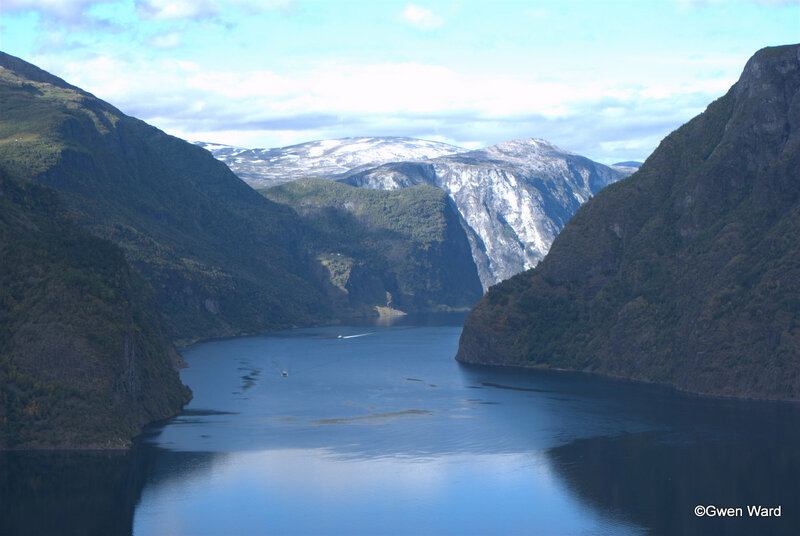 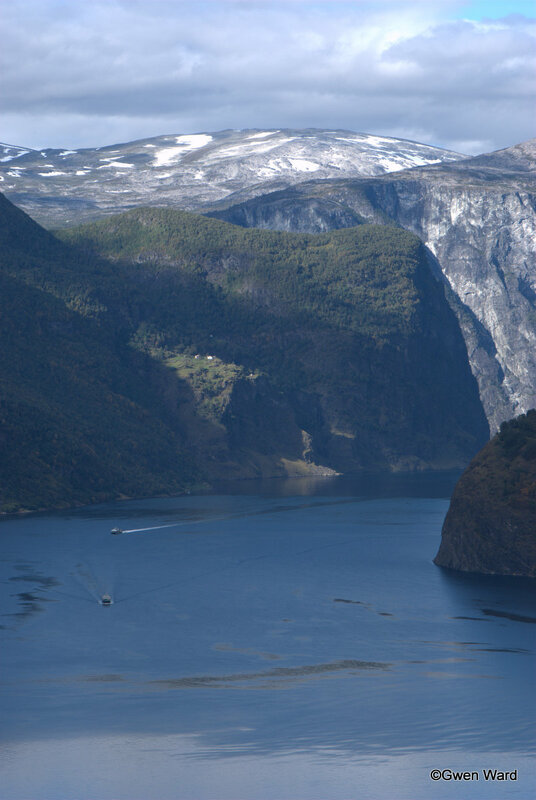 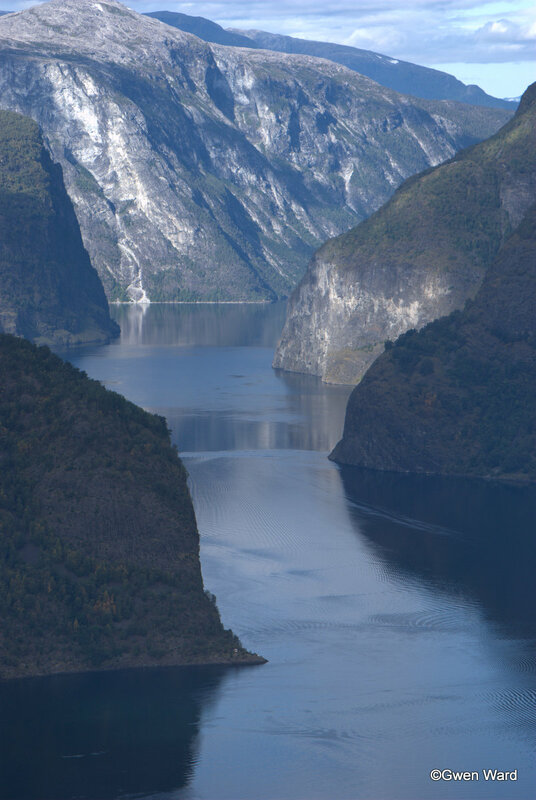 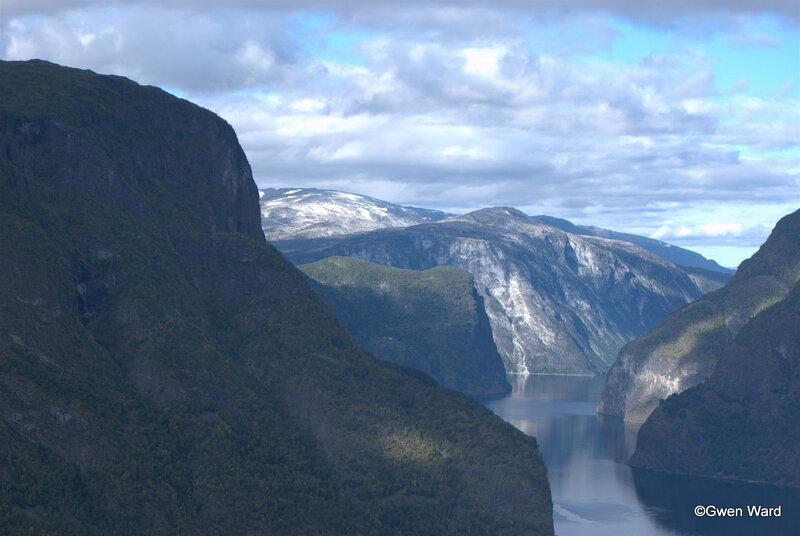 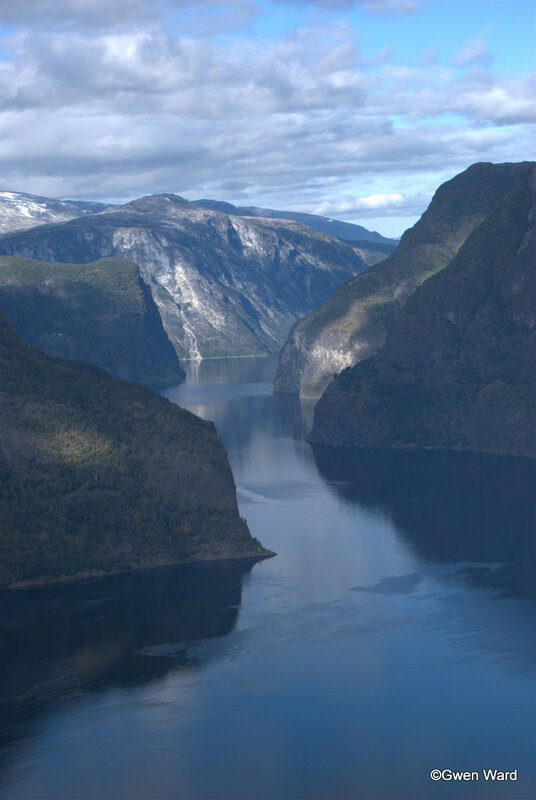 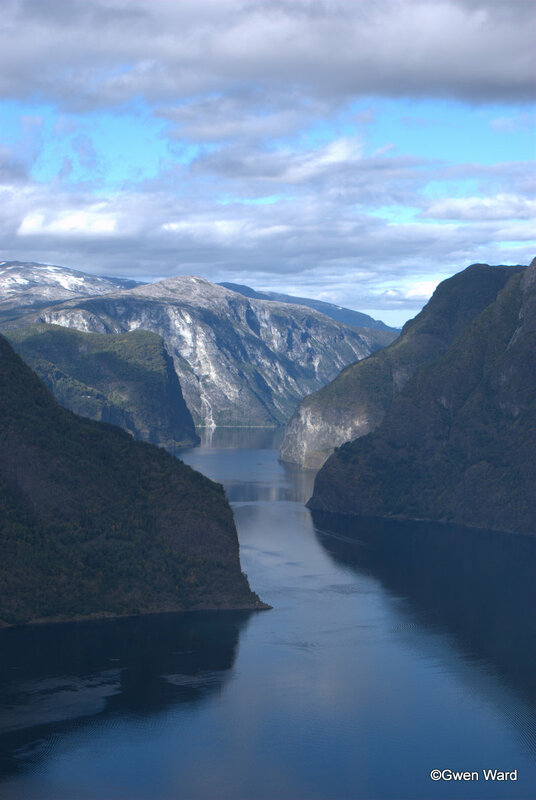 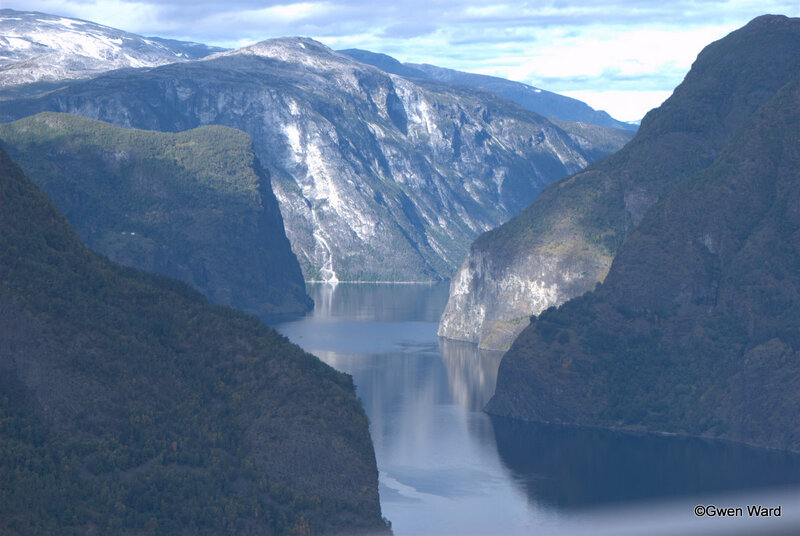 The Flåm Valley was formed by the thick ice which lay here through several ice ages and for millions of years. The thawing and erosion of the ice made the land rise, and made the deep and vending valleys of this area. Whilst in Flåm we took a bus ride up the side of the mountain for some spectacular views of the fjords.